Nigerian artiste, Ice Prince has revealed that he was the reason behind his failed relationship with ex-girlfriend, Maima. And as he has left Chocolate City, the label that brought him to limelight, Ice Prince said he has no problems with the record label. “I left because I needed to grow. My relationship with Chocolate City is the same. You can call them over there and ask them. They are my blood. Our relationship is beyond music. It wasn’t music that brought us together in the first place. We are family. There is nothing in the world that can affect me and Chocolate City. I have been there for almost six years. Nobody should babysit me forever. I don’t regret leaving. And as much as he is enjoying the level he has reached in his career, Ice Prince said it has robbed him of some things. 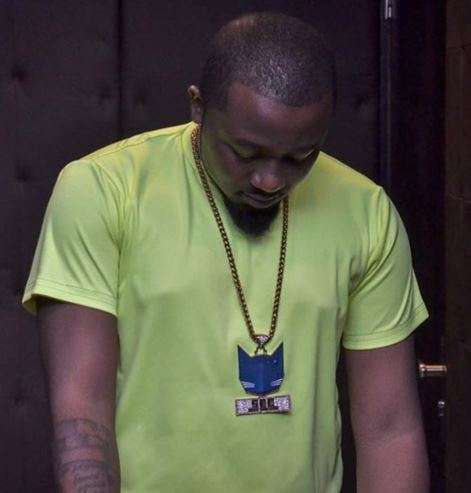 0 Response to "I Am Responsible For My Failed Relationship with Maima, I Messed Up – Ice Prince"